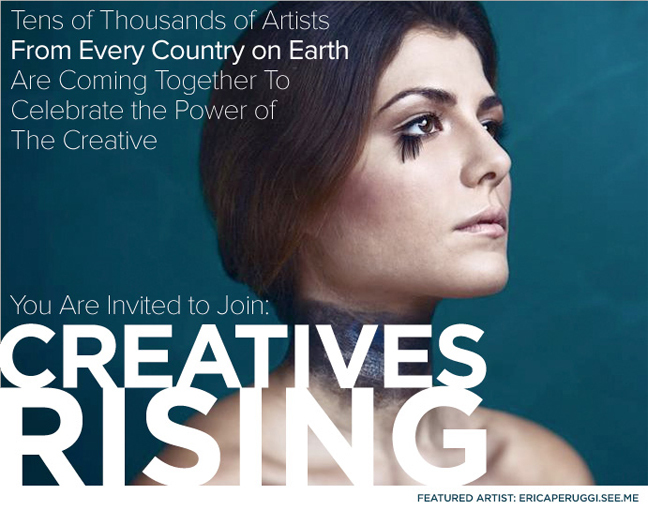 We are on the cusp of a creative revolution. You are invited to be a part of it. 60 creatives will be shown larger than life. You could also be selected to have your art, fashion, photography or band shots displayed on a massive 30ft screen during an exclusive monthly party at the Eventi Hotel in Manhattan. One person selected from every nation on Earth. 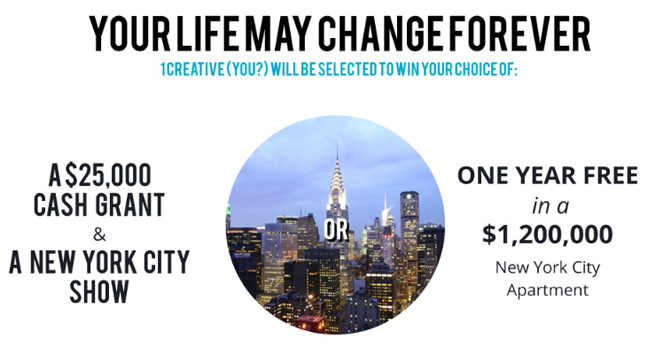 You have the chance to be featured in one of the largest exhibitions in New York City history. This October we will be turning the city of New York into a gallery with larger than life projections throughout Manhattan.